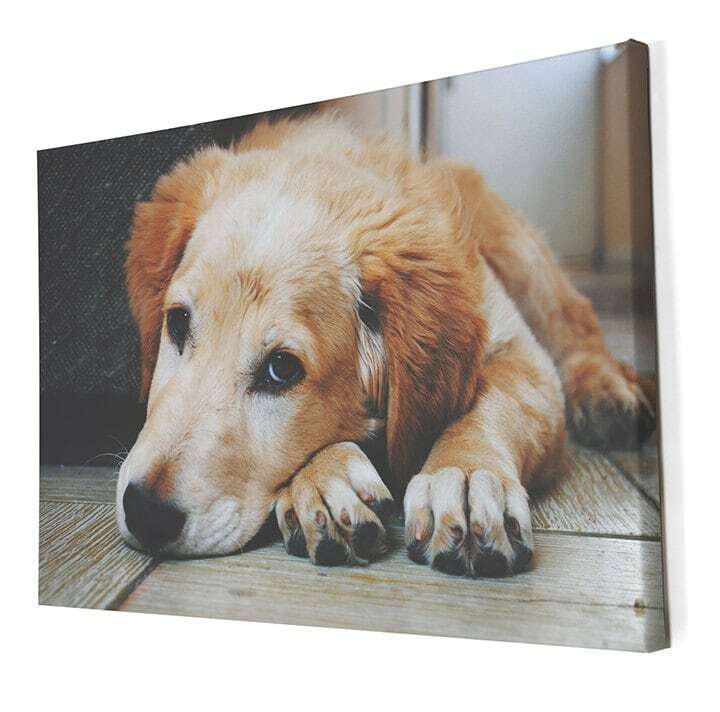 Your Custom Pet's Photo Printed on Canvas, Photo Paper, or Matter Paper! 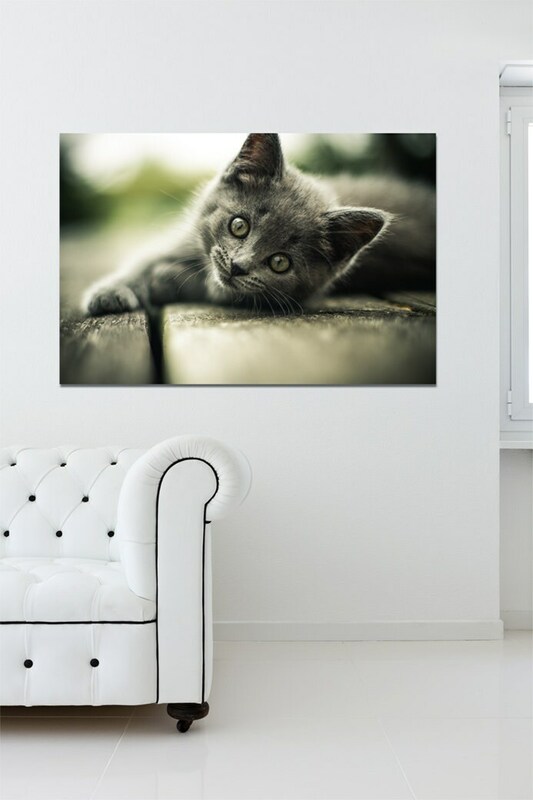 Want a customized photo on canvas that you can't find anywhere else? 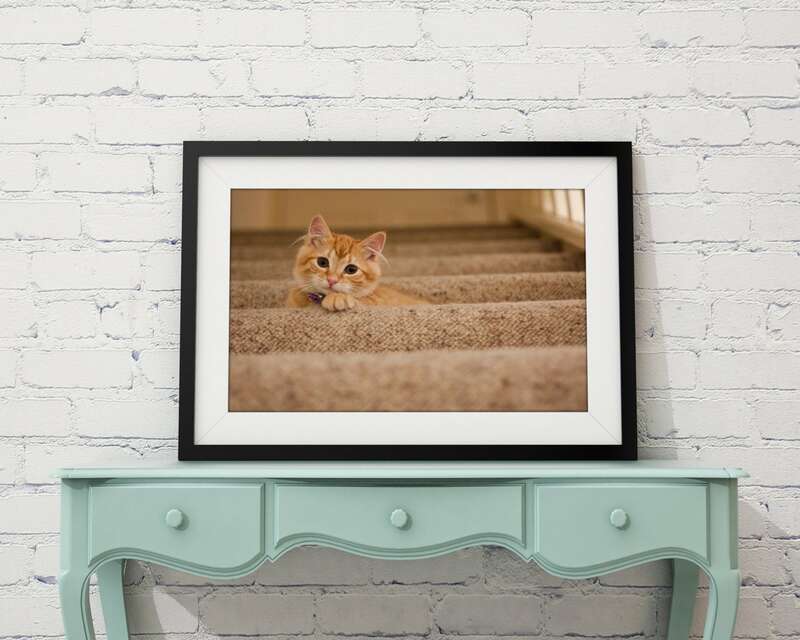 Here we take your pets picture and make it into a beautiful piece of artwork that you can hang in your home for years to come! Give us your high res personal photo and we can turn it into a unique piece of art just for you. Once you have placed your order, you will email me your photograph. We will go over your option for the edge of the canvas. You can either wrap your image around the border or keep a solid black edge. We'll also send you samples before we print so you can okay it for printing. FREE SHIPPING ANY SIZE & ANY MATERIAL. Color choices: Original, Black and White, Sepia Tone. - Premium High Quality Photo Luster paper used to print professional wedding photography. 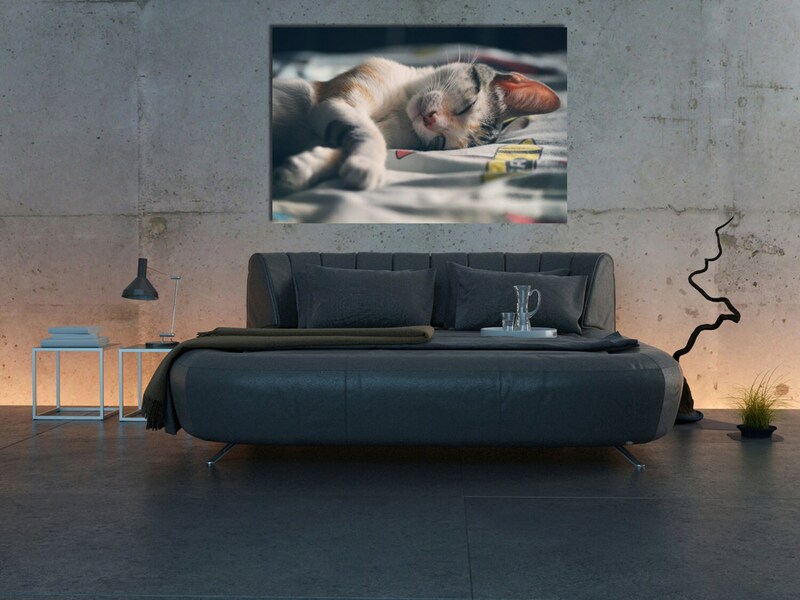 - Image of choice is printed on photo paper and coated with protected seal to preserve longevity and reduce risk of damage from scratches and impurities. 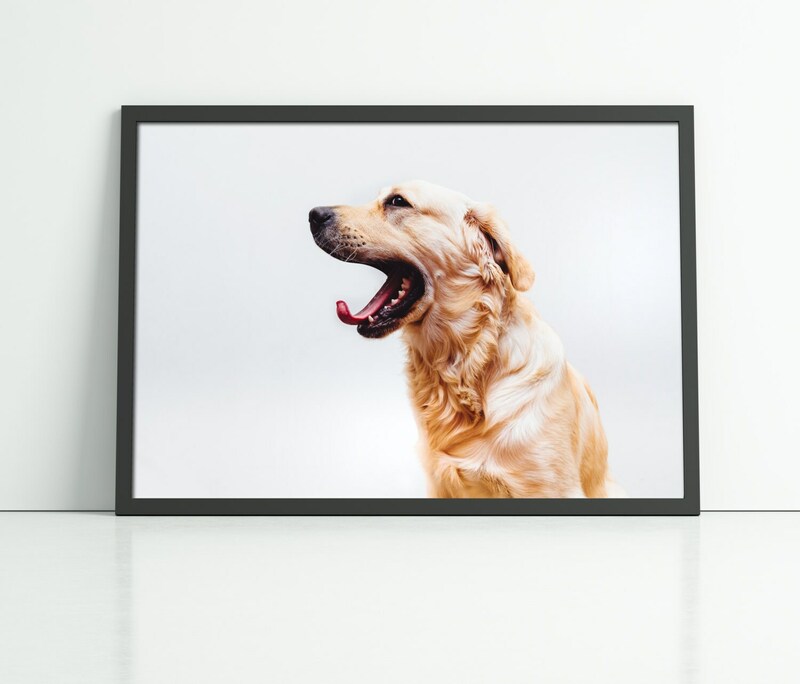 - Product printed on photo paper does not include framing or matting of any kind and is only the print itself. - Of the most excellent standard, 300 gsm heavy weight museum quality matte paper. - Canvas prints comes stretched over a custom 1.5" hand-made wooden frame. The canvas is then fitted and stretched to perfection. The wood frame is 100% made by hand. - Professional brand backing paper is then placed of the back for a finished look. IF YOU WOULD LIKE CANVAS PRINT COATED & ROLLED AND SHIPPING IN A TUBE PLEASE ASK FOR PRICES. Your artwork will printed and packed when your order is made. International and Canada customers message me for shipping prices. Print was exactly what I had envisioned. Thank you so much turned into the perfect gift.